Hey Rebels! 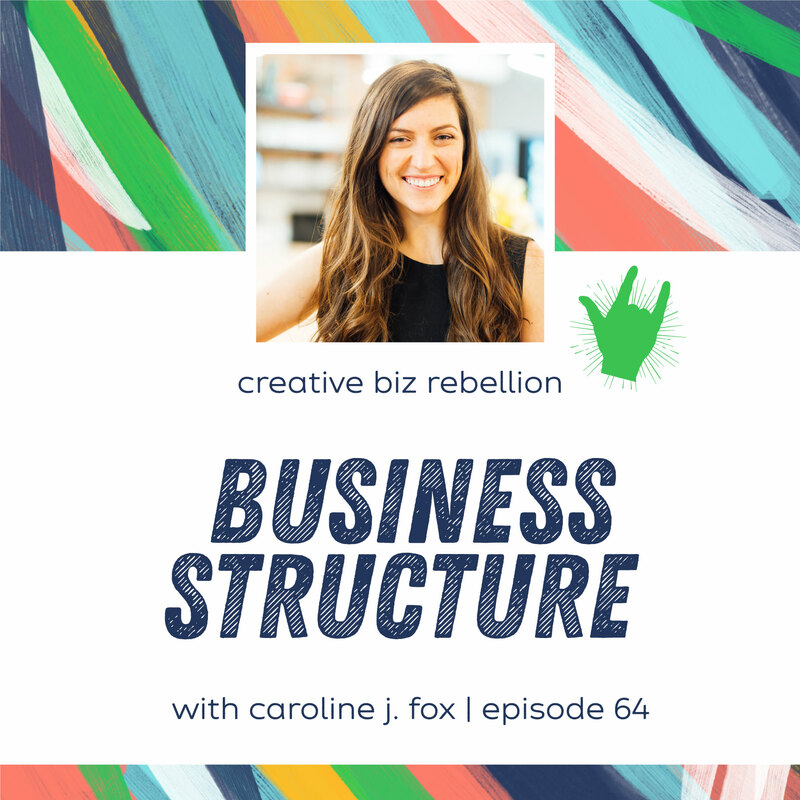 On today’s show, we wanted to chat about business structures but knew we needed an expert. Enter Caroline J. Fox. Caroline is a Virginia attorney whose practice focuses on creative small- to medium-sized businesses. Her previous life in public relations and advertising helps her understand clients’ work, struggles, and concerns better than your average lawyer. As an attorney, she’s helped companies both large and small incorporate, tighten up contracts, protect trademarks and copyrights, and resolve disputes.